Welcome to my life. 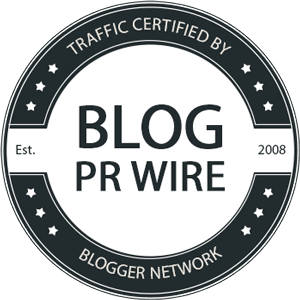 Posts are live on the following days: Saturday and Sunday. Be sure to follow my social media so that you get notified!! 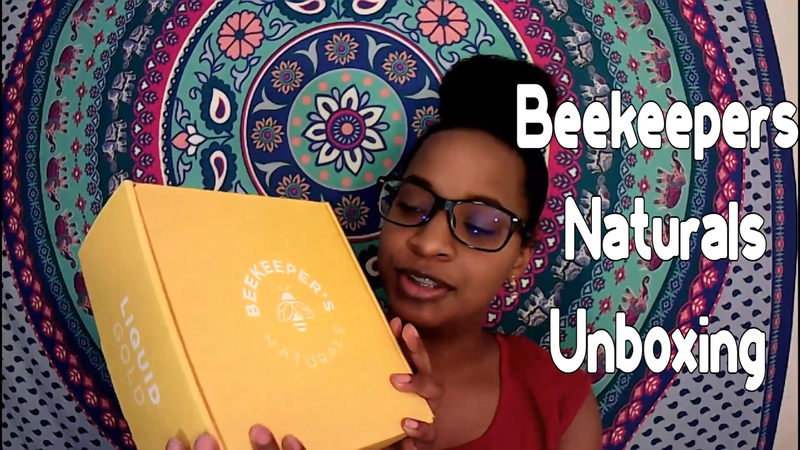 Beekeeper's Naturals sent me four of their amazing honey ! Hope you guys enjoy !!! 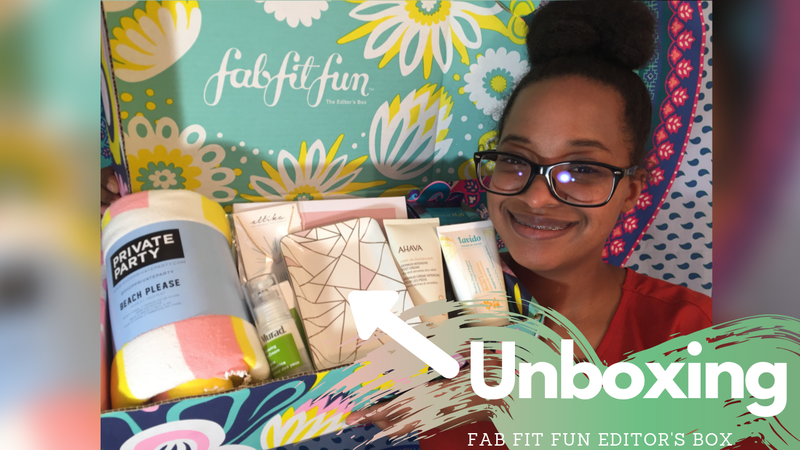 FabFitFun was so kind and sent me their box to review! I would love to share this experience with you! I hope you enjoy this video! 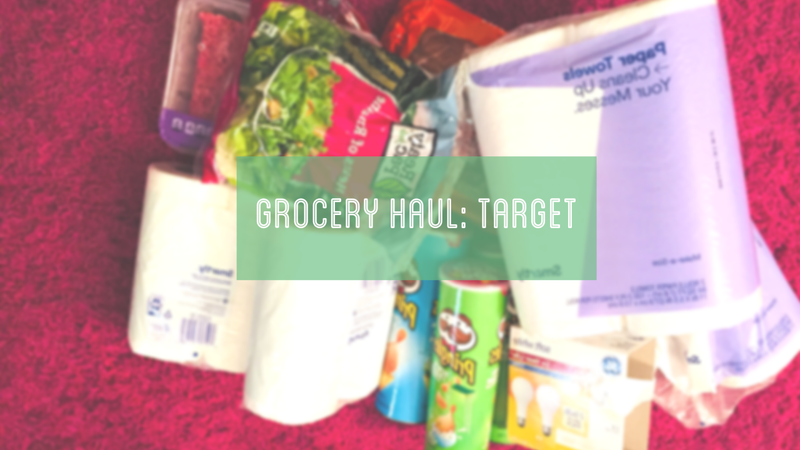 In today's video I show y'all what I bought from the grocery store. Be sure to like, comment, share and subscribe!!! 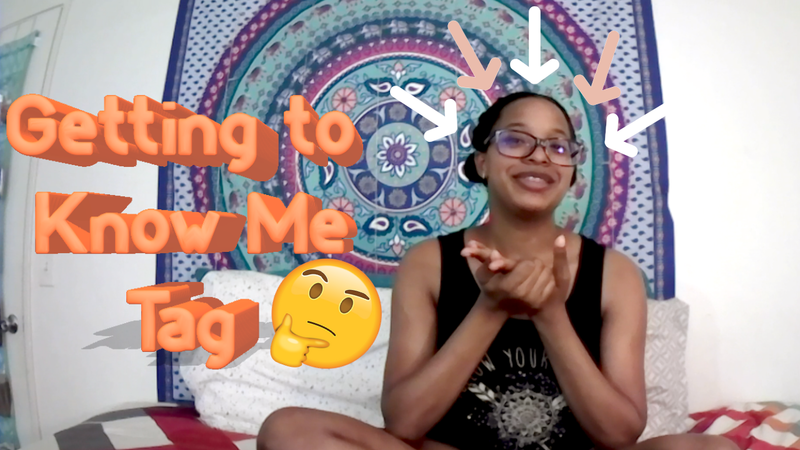 In today's video, I successfully do the Get to Know me Tag! Enjoy! Be sure to like and subscribe for more awesome videos! 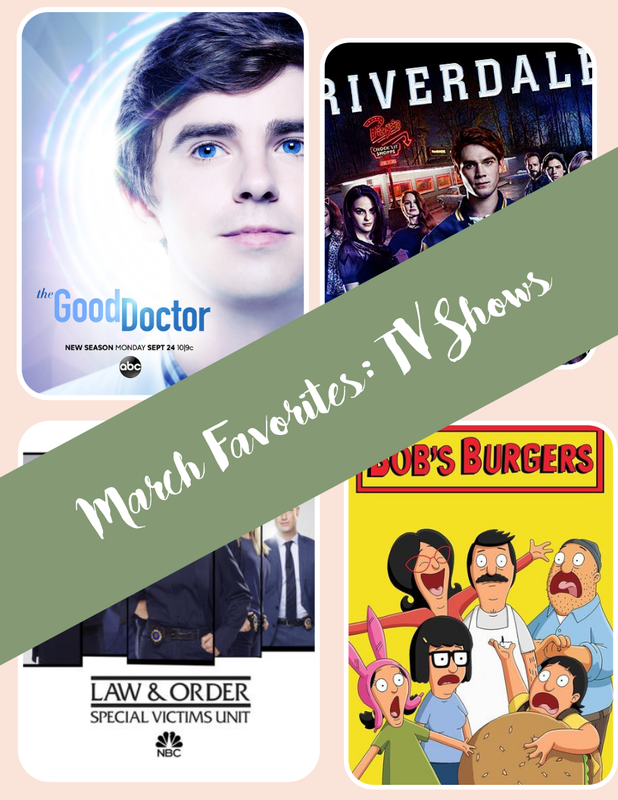 As the end of March approaches, I thought I would show you the top five shows that I enjoyed watching this March of 2019. Check them out! What’s up guys! 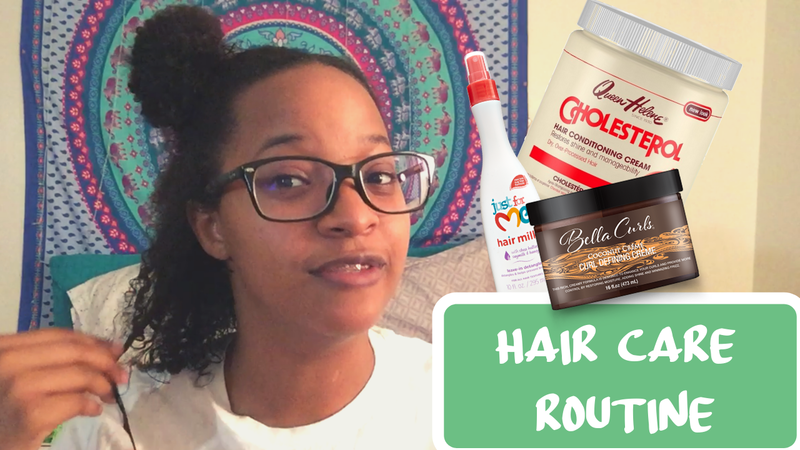 Today, I will be showing you my hair care routine! This was such a fun video to make! Be sure to like this video if you enjoyed the video! Make sure that you are subscribe and that you have hit the bell. See ya!